It’s official, we have a winner! I’m delighted to announce Amanda as the lucky winner of our ‘Win a Trip to the Europe’ competition…congratulations Amanda! Take a listen to Amanda’s story. It’s a fantastic example of someone who really had the determination to change her life. Her motivation was to spend more time with her girls and by becoming a full time property developer, she is doing just that. 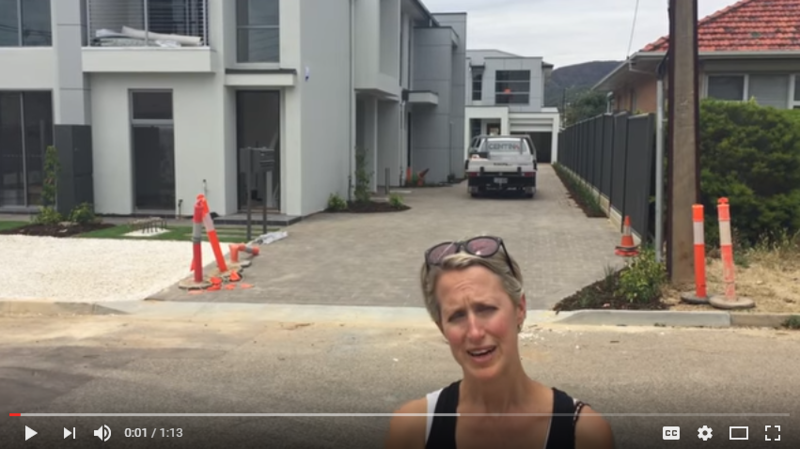 Amanda and her husband were able to turn their love of property into a fully fledged business that now ensures Amanda doesn’t have to work full time, but more importantly has been a financial windfall. 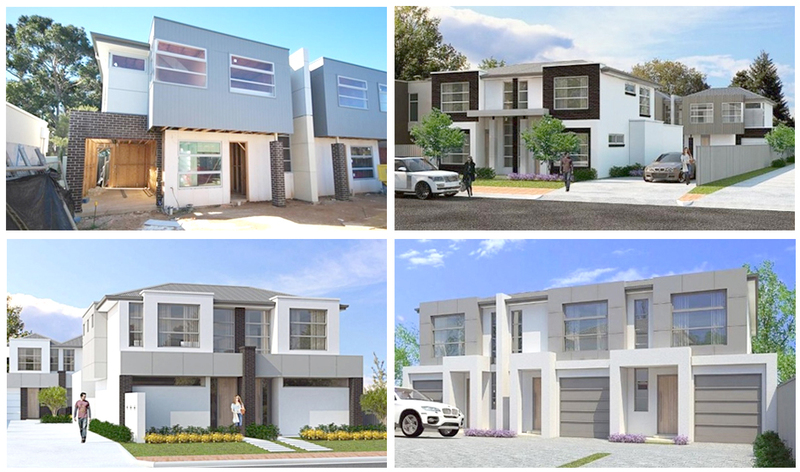 In 2015 they completed 2 projects consisting of 3 townhouses and 5 townhouses. And in 2016 were more ambitous and took on 19 townhouses over 6 different sites. 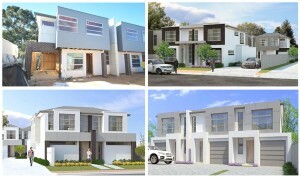 Amanda was project manager across these sites and as you can see from the photographs below, the developments are in various stages of construction and look incredible. she has $10,000 to spend on her holiday and can decide if she goes for 5 days or 5 weeks! I have been overwhelmed by the number of inspiring stories you have sent in about your property investing journey. To every single person who entered this competition, my heartfelt thanks and congratulations to you, you’ve taken the time to share your amazing stories and I’m so pleased you did. ← Tell me your property story and win!